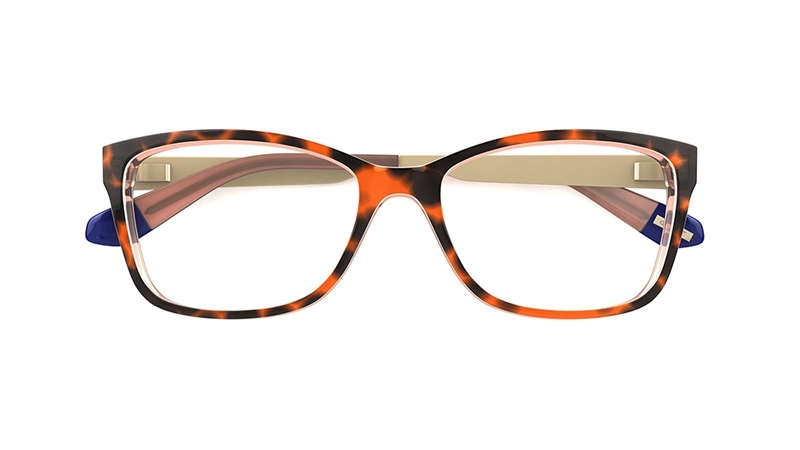 Faux animal skin is our new favourite print for summer. Keep it classy with subtle detailing. 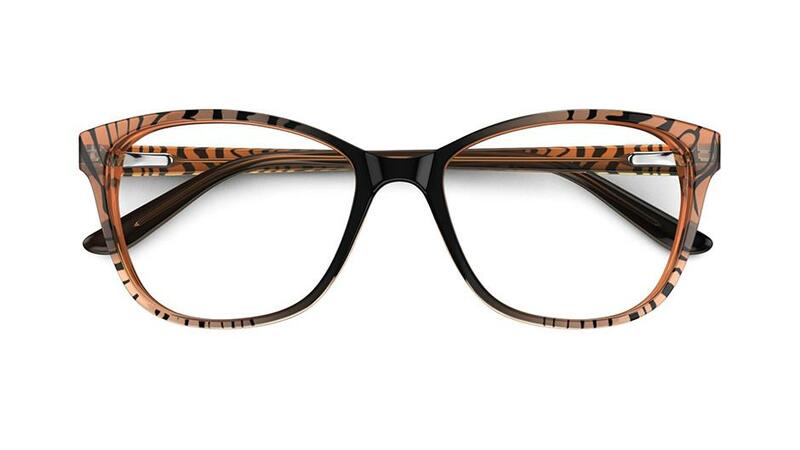 This season's catwalk looks range from clashing tiger-print patterns to contrasting colour blocks. 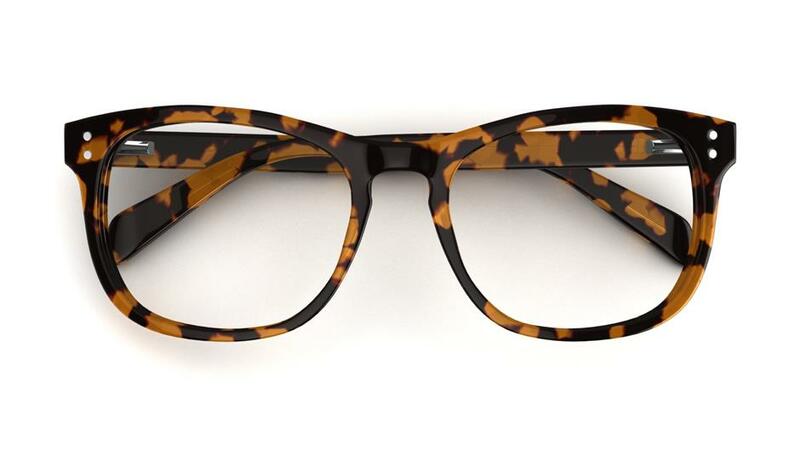 Tiger print is the perfect alternative to leopard print, as the versatile design lightens a heavier frame and complements blondes or redheads with paler skin tones. 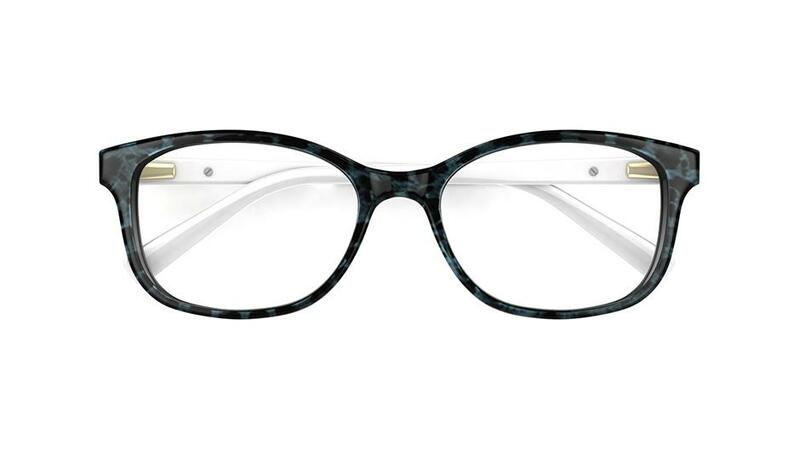 Elegant marbling and a vintage-inspired cat-eye shape command attention. 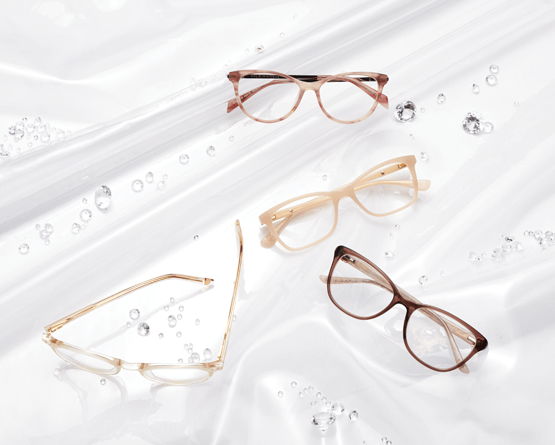 Whether you're having coffee with clients or cocktails with the girls, these Alex Perry frames will get you noticed. 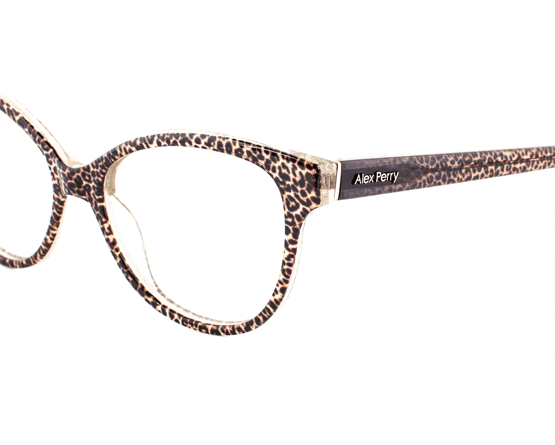 Both colour variations are dappled with a leopard print pattern and have a metal Alex Perry motif on the temple. 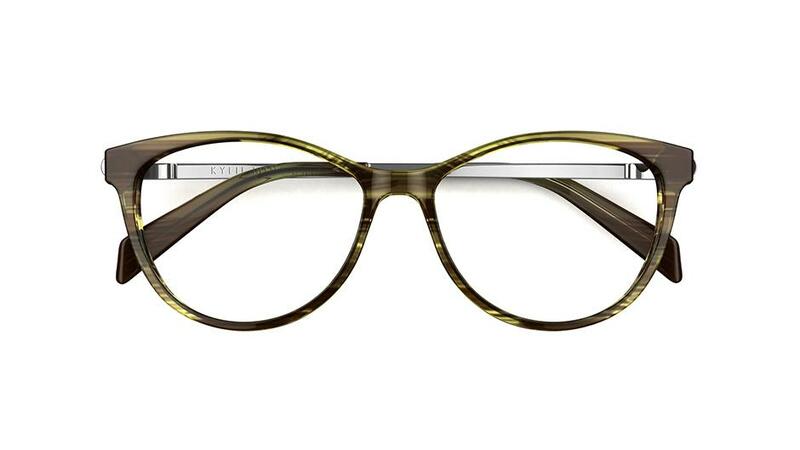 The grey frames feature bright white sides for a fresh finish, with gold detailing for a touch of elegance. 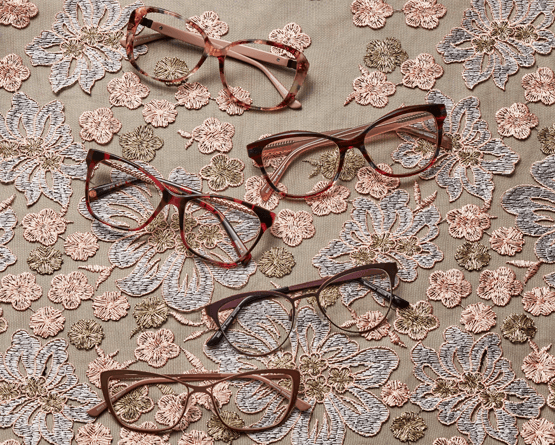 The brown glasses channel confidence – think hot pink interiors and gold accents. The brand logo also appears on the curved tips in a nod to quality. Leopard print has shrugged off its loud connotations and has cemented itself as a staple pattern, from single accessories to head-to-toe combinations. For a modern take on this classic print, try a bold, graphic design.